This is probably the easiest question to answer in this whole challenge. 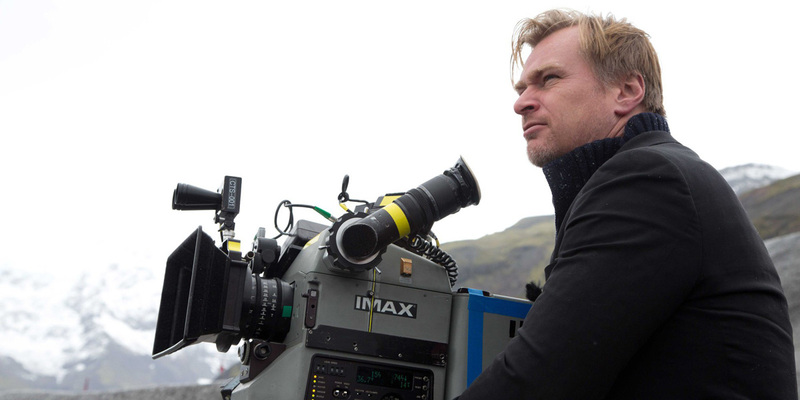 No doubt, no second thought, Christopher Nolan is my most favorite director. He always create such a visually alluring, deep and powerful movie. Even if he made a deep and dark movie like The Dark Knight (2008), it was still an exquisite one. I have no idea what's inside his brain but definitely very different from us, lol. More than the physical appearance of the movie, he also writes amazing stories or screenplay, I mean, come on, who could write Interstellar better than him? His creativity is beyond amazing. I don't know about anyone else, but for me every movie he directs or writes, it's perfect. He's very thorough about everything even small details that audience will not even realize. I'm gonna be honest, his movies actually one of the triggers for me to not only watch the movie but also to think and being conscientious while watching. That's why I love writing reviews, thinking about theories and stuff. If one day I could meet him in person, I would be very very grateful and would be the happiest fan on entire galaxy.